Radha, a poor but righteous woman, struggles to raise her kids while going up against Sukhilala, a greedy moneylender. Despite the many hurdles she faces, she refuses to sacrifice her integrity. 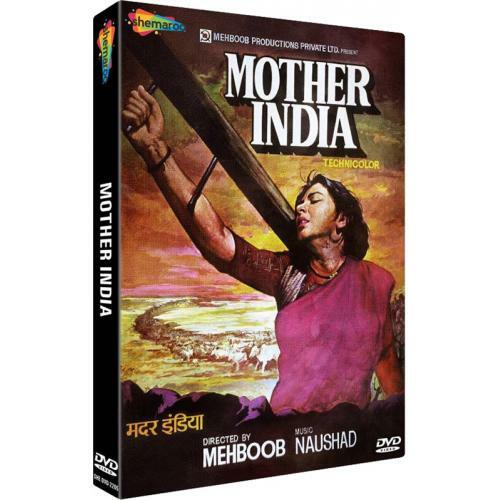 'Mother India' is the story of a poverty-stricken village woman named Radha (Nargis), who in the absence of her husband, struggles to raise her sons and survive against a cunning money-lender amidst many troubles. Despite her hardships, she sets a goddess-like moral example of an ideal Indian woman.